More research and development this week at Viezu, this time is was the fun sporty Suzuki Swift to get the attention of the technical boffins in the Viezu technical team. Tuning of the Suzuki Swift has been requested from many of our dealers, in Asia these vehicles are hugely popular, and we thought it was about time we gave the little Suzuki it a little Viezu treatment. 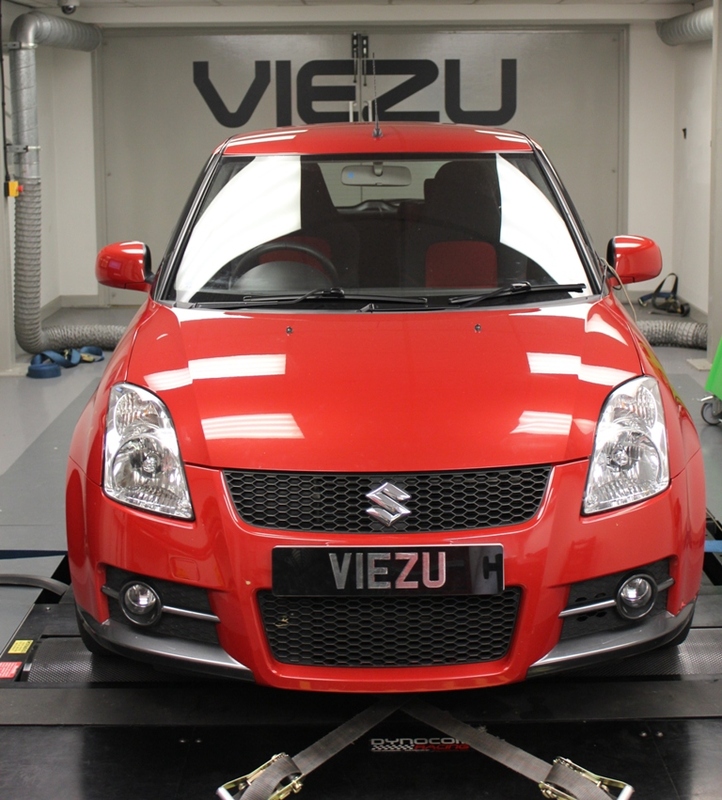 The ECU remapping and tuning of the Suzuki Swift went very well the team developed a range of tuning programs, for power, economy, and carbon reduction, Suzuki swift tuning is now available from most Viezu dealers around the world. Suzuki Swift Tuning on the 1.6 petrol, like all Viezu tuning comes insured, guaranteed and with money back offer.